The STI_GL300 GPS Tracker + M2 Magnetic Case Bundle lets you track just about anything or anyone in real-time over the Internet. 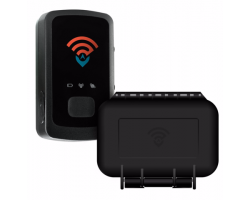 The bundle includes a magnetic, waterproof case that mounts your GPS tracker to any metallic surface, including under the hood of a car. It’s perfect for business professionals or concerned individuals that want to keep an eye on a loved one. Keep tabs on the location of what’s most important to you with the STI_GL300 GPS Tracker + M2 Magnetic Case Bundle. 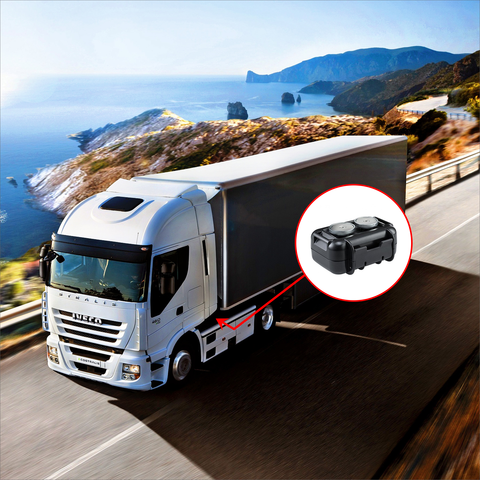 The STI_GL300 GPS Tracker lets you stay on top of the location of a person, asset or vehicle at all times. Once the GPS tracker is attached to your target, you can track your target’s location using your phone, tablet or computer. Just log onto the SpyTec GPS tracking website and you can see where the device is in real-time. You can rest assured that your target won’t go anywhere without your knowledge. 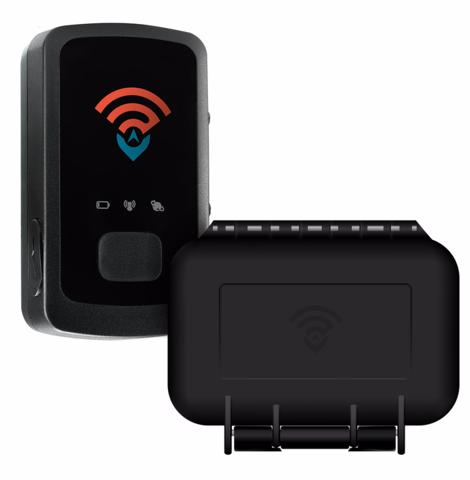 The STI_GL300 GPS Tracker will also send you an update when your target leaves a certain area. You can create a geographic perimeter around a neighborhood or a city and the device will send you an email or a text message when your target leaves that area. As soon as a notification pops up on your phone, tablet or computer, you can login online to see where your target is headed. You can take comfort knowing that the device will alert you if your target gets too far away. When you’re tracking your target online, you’ll be able to see exactly where your target is using Google Maps or Google Earth. Roads and neighborhoods are marked clearly on the map, so there’s no confusion about your target’s location. You can easily zoom in or out to see more of the area nearby. Regardless of where your target is headed, you’ll always have a clear indicator of its current location online. 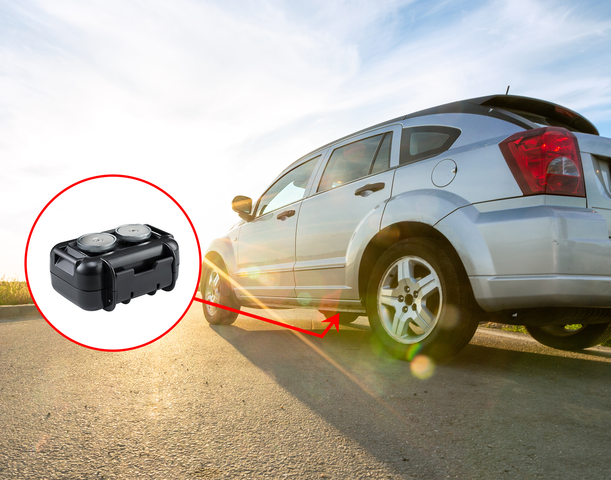 The battery on the STI_GL300 GPS Tracker lasts up to 2 weeks. You don’t have to worry about the device dying in the middle of a long trip. 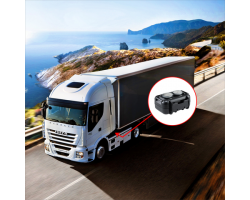 Whether you’re tracking an important shipment or a loved one during vacation, the STI_GL300 GPS Tracker has enough battery life to keep you in the know. With the STI_GL300 GPS Tracker + M2 Magnetic Case Bundle, you can rest assured that your equipment will be safe and dry. The M2 Magnetic Case easily attaches to any metallic surface, including pieces of equipment and vehicles. 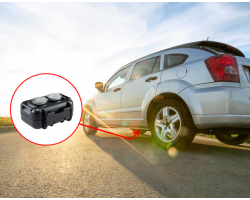 If you’re tracking a car, you don’t have to worry about rain, snow, or gravel damaging the device. 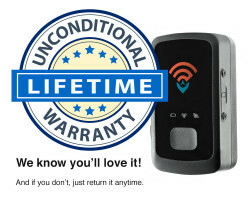 If you’re going to invest in a quality GPS tracker, you need to make sure that your equipment is protected at all times. The M2 Magnetic Case gives you the support you need to track someone or something in any condition. 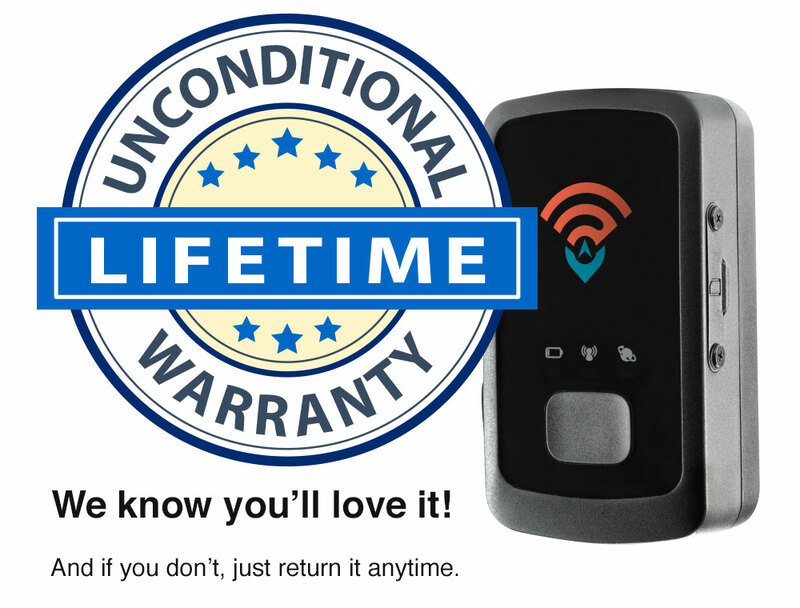 You can be sure that your GPS Tracker will make it home in one piece. Keep your investment safe with the STI_GL300 GPS Tracker + M2 Magnetic Case Bundle.